Helion (海利安) is a flexible packaging factory located in the southern Chinese city of Xiamen, Fujian province. Foreign owned and operated, Helion was founded by a group of international packaging and engineering specialists. Focused on bridging the gap between competitive Chinese production costs yet hard-to-find top quality finished product, the Helion team is part of an exciting new generation of China-based, foreign-invested manufacturers. Helion is utilizing 20 years of experience in China's competitive market place. Helion's wide range of multi-layered products is used in food, medical and manufacturing industries. We rely on quality assurance, innovation and stand-out customer service to meet your packaging needs. 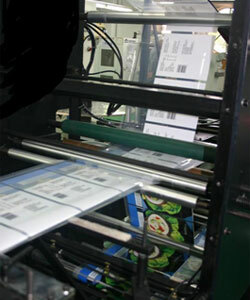 Helion's key products are microperforated film, retortable film and courier mailing pouches. Please see the product section for more details on these specialised items.